This is a fun set of Minecraft bracelets. The set is 8 bracelets, 2 of each design. My kids were really excited when they came! 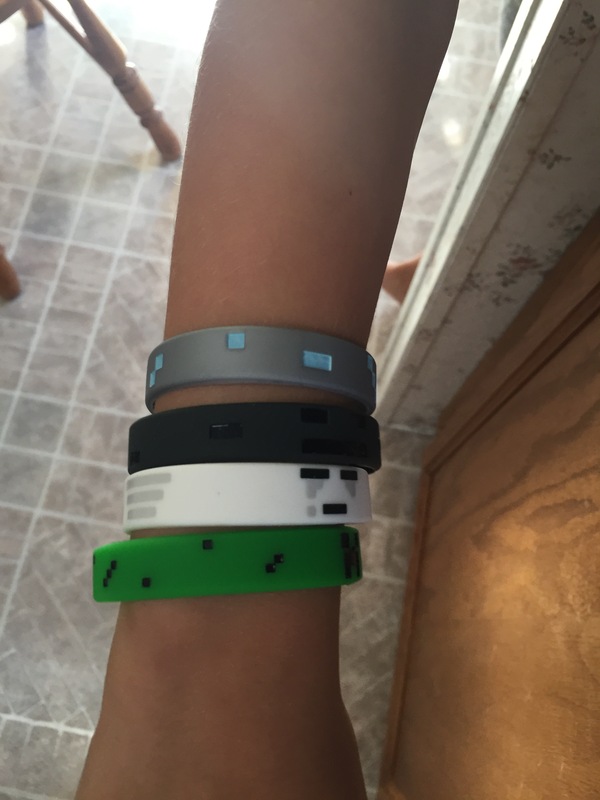 The are sized perfect for kids wrists. They go on and off easily. They are made of silicone which makes them easy to clean. This set is perfect for parties, stockings, or gifts. Disclaimer: I received this item at a discount for my honest review. 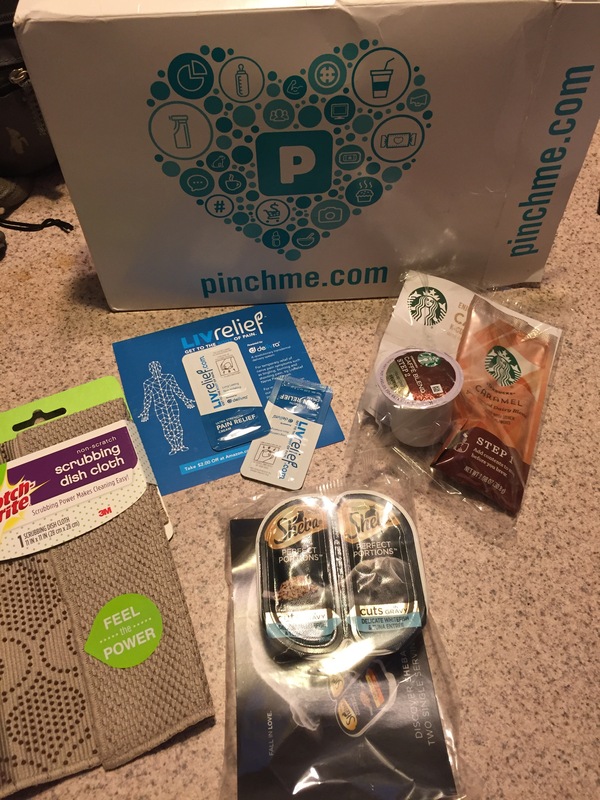 Looking for free samples, promo codes, giveaways, and great deals?? Check out sampily. 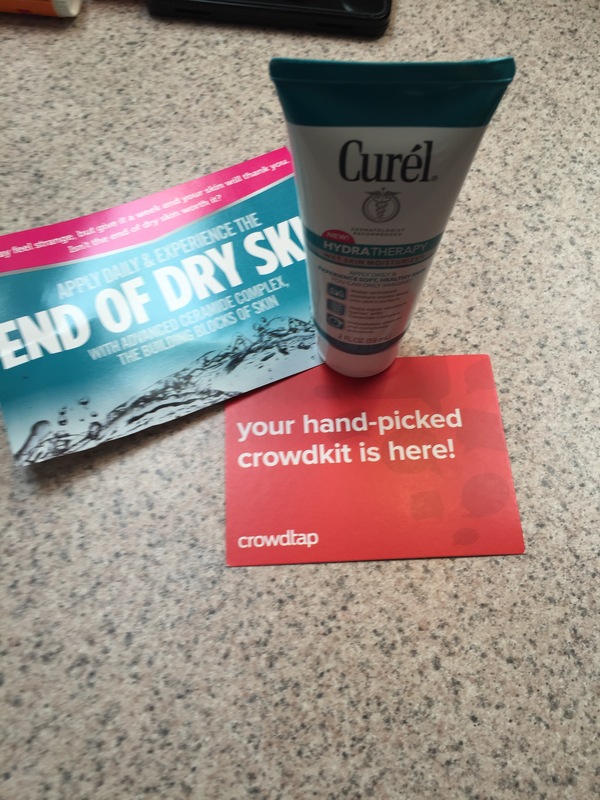 I really like this Curel Hydra Therapy Wet Skin Moisturizer I got to try from Crowdtap. It’s easy to put on when your skin is still wet. Put it on and dry of normally. It leaves your skin very soft and smooth. I like the fresh clean scent. I can still use my own body spray or perfume and the scent of this does not interfere. Disclaimer: I received this product for free for my review. 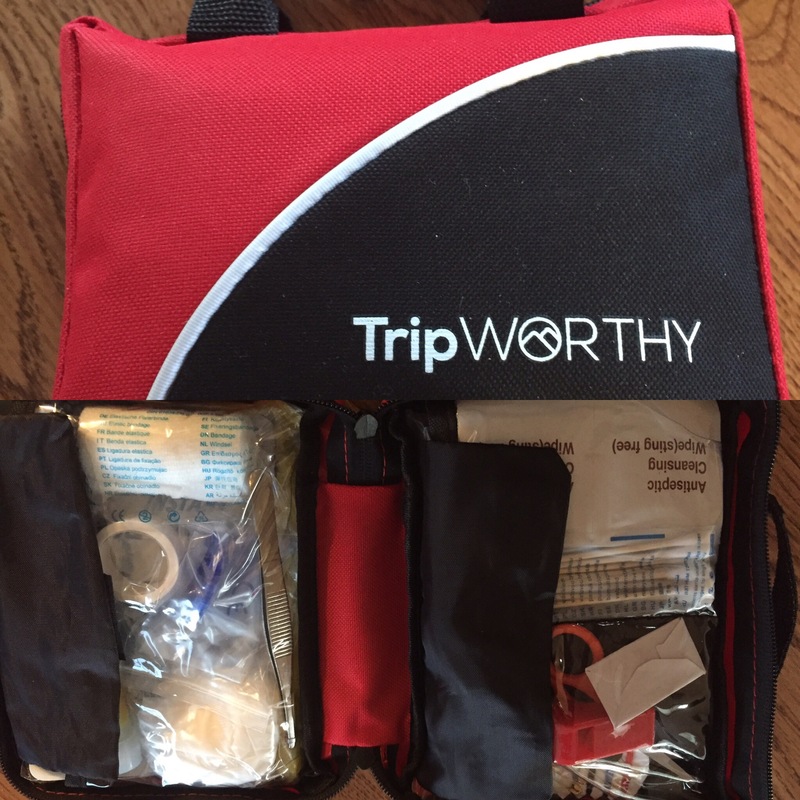 This is a nice compact first aid kit. It’s a perfect size for the car or a backpack. The bag has a nice handle and a zipper. The inside has velcro pockets. There are 100 items in this. Bandaids, ointment, a cpr shield, glow stick, rain poncho, emergency blanket, and tweezers are sone of the items.